Do you feel like you’ve seen a lot of Europe and want a bit of a change? Well then, who is keen to see a bit of Asia? From Delhi to Chiang Mai Travel Talk have got you covered. 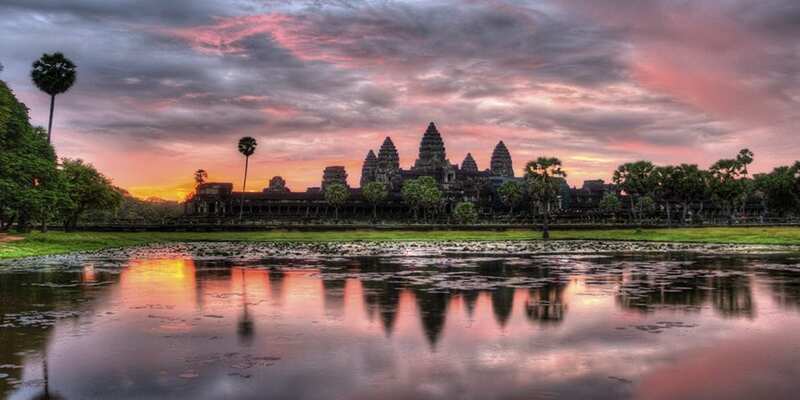 If you weren’t already aware, Travel Talk goes to the exciting countries of India, Nepal, Cambodia and Thailand ranging from 5 to 16-day tours. We’re in, are you? Incredible India! We’re sure we’re all aware of Indian cuisine and how tasty it is. However, the Indian curries and snacks that you get on your local high streets perhaps vary a lot to the Indian curries and snacks in India. Indian food is extremely influenced by the climate, culture, traditions and geography, which means that each state of India has a cuisine that tastes different. Although there are truckloads of many types of food that is mouth-watering to us all, we present to you some culinary delights where you’ll be able to explore India through your taste buds. 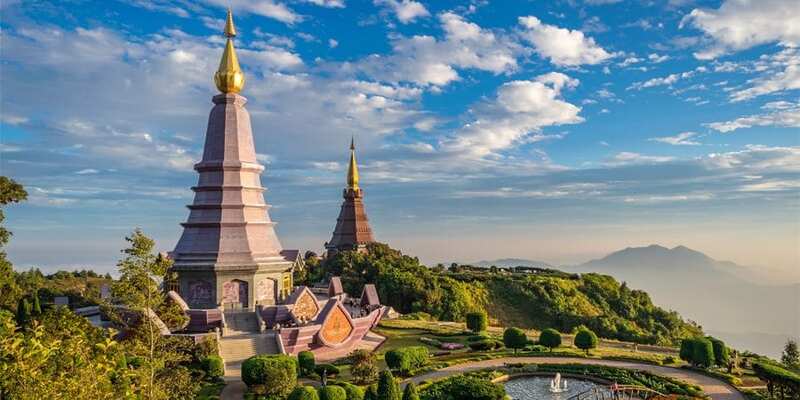 With the launch of our Asia tours to India, Nepal, Cambodia and Thailand we thought we’d find out the top reasons to travel around Asia from some of the world’s most prolific travel bloggers. From Kathmandu to Bangkok, these guys are seriously well-travelled so we’ve also picked their brains for travel tips when it comes to exploring Asia. So, before you book your next Asia adventure tour, find out from the professionals, the ins and outs of travelling Asia. India, a nation that is charmingly varied is the second most-populous country in the world with over 1.2 billion people and bursts with a diverse fusion of ethnicity, a mixture of tradition and innovation and an abundance of diverse landscapes and scenery. Here’s 6 mind-blowing experiences that you’ve most probably dreamed of doing, seeing and facing in India.